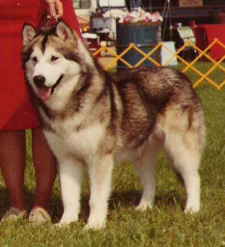 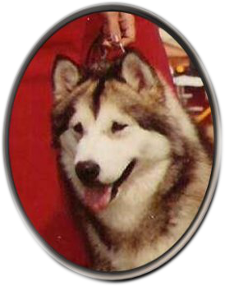 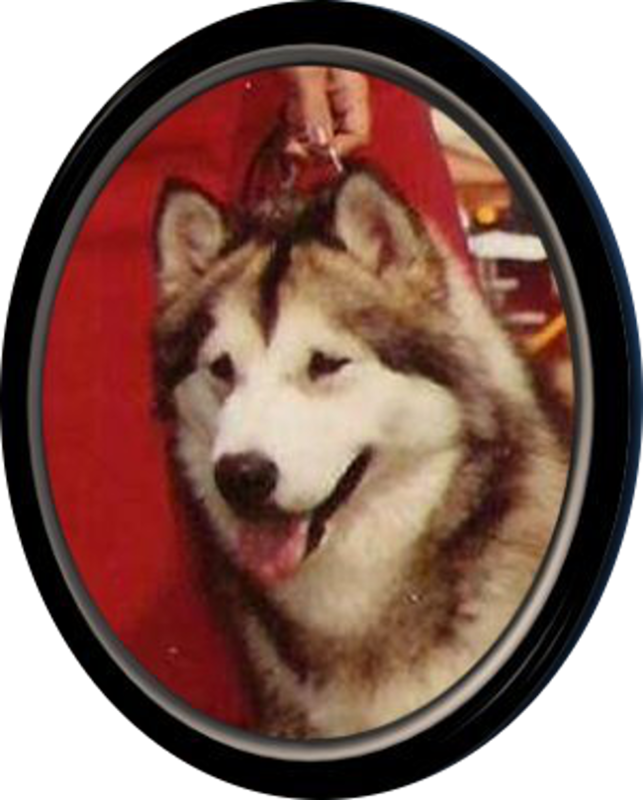 Mama Moose... aka Mushy... Mamma Moose was a Buddy daughter and the dam of a Best in Show winner. 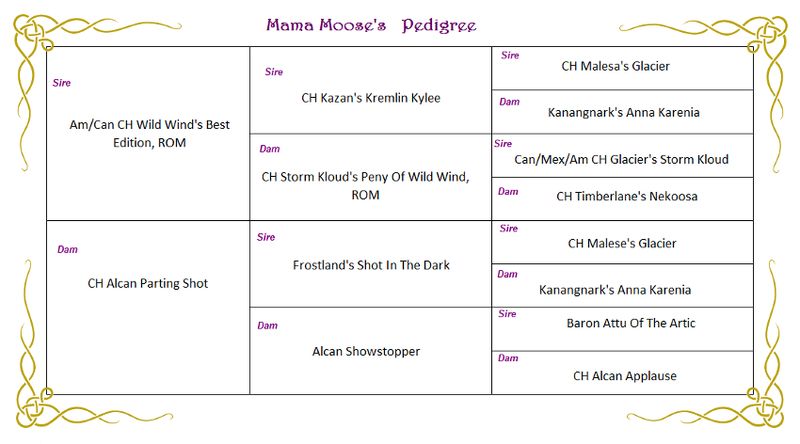 Bred only one time, she proved that one puppy had everything wrapped up in one winning package! 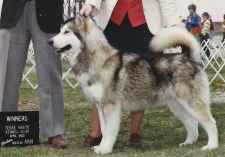 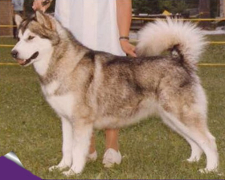 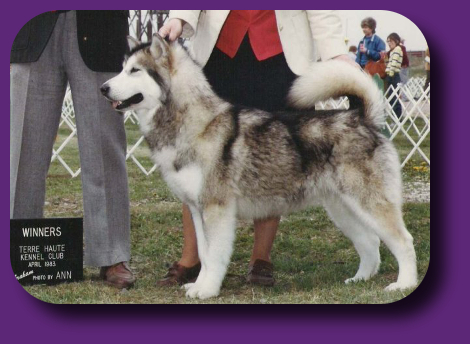 A 2 time Specialty winner, and multi breed winner in the States and Canada.